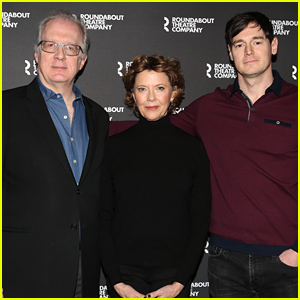 Annette Bening is joined by Tracy Letts and Benjamin Walker at a photo call to promote the Broadway revival of All My Sons on Friday (March 8) in New York City. The new production will begin preview performances on April 4 ahead of an April 22 official opening. The limited run will close on June 23. 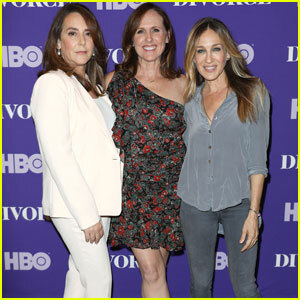 The actors were joined by their co-star Francesca Carpanini. 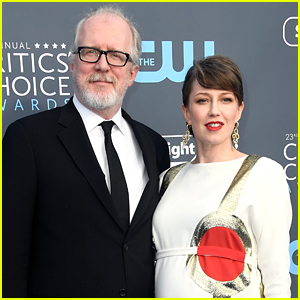 The show was previously on Broadway back in 2008 with Katie Holmes making her Broadway debut alongside John Lithgow, Dianne Wiest, and Patrick Wilson. 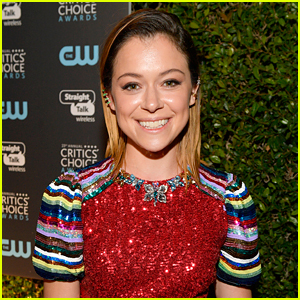 Tatiana Maslany to Star in New Play Written by Tracy Letts!